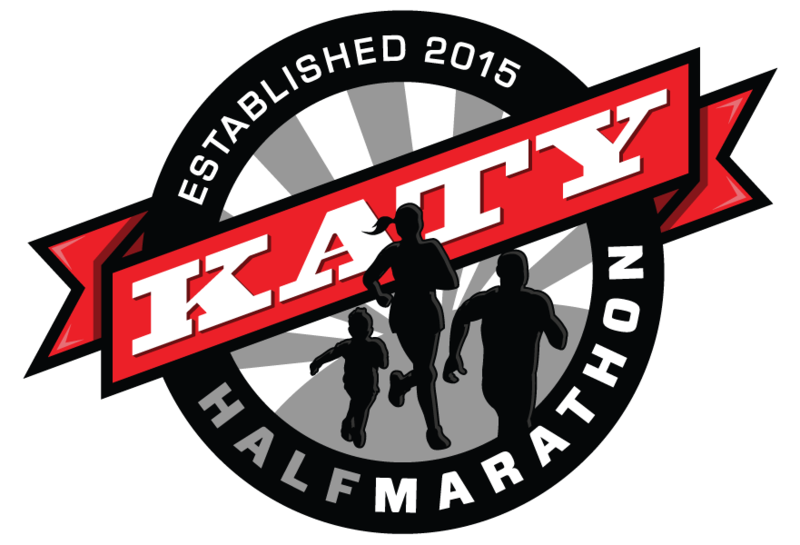 Participate in the Run Houston! For A Cause. Run Houston! Race Series believes in giving athletes of all levels a competitive advantage, and we encourage you to strive for and reach your peak level of performance. 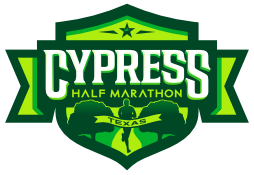 In addition to providing you an excellent racing experience, we are excited to support your racing success through our fund raising program, the Run Houston! For a Cause Program , powered by Reason2Race. 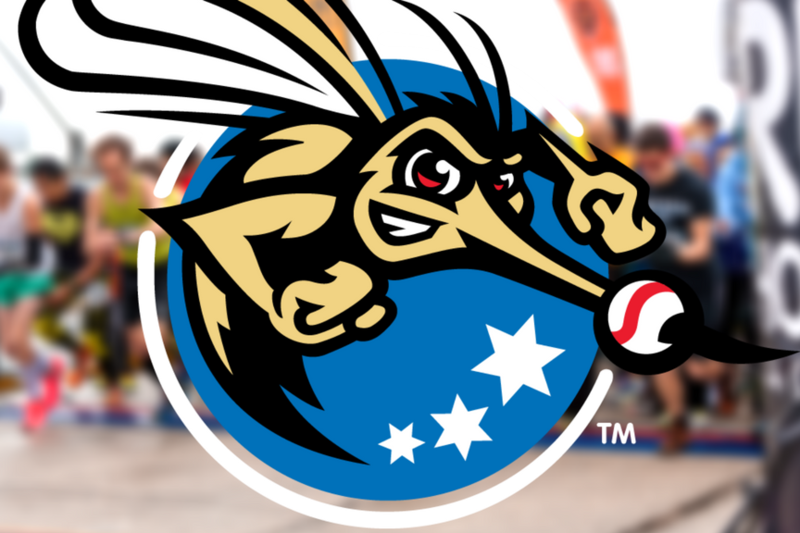 Since program inception in 2015, 358 athletes have collectively raised over $231,785 for dozens of causes. We have found that there is at least one characteristic that all athletes share, the desire to reach our finish line. Most often we have different motivations for doing so, yet we all have the same end result in mind. Participating in the Run Houston! For a Cause program will provide you yet another way to reach that goal. Through this challenge, you will be able to share your racing goal with your friends, family and community in a way you never have before. You make them part of your journey and part of your success. You experience what most of us have at one point or another in that sharing your goals with others helps to make them happen! With this challenge, we invite you to choose a Reason2Race. You may select one of our partner charities (click image below), or race for any charity of your choosing. 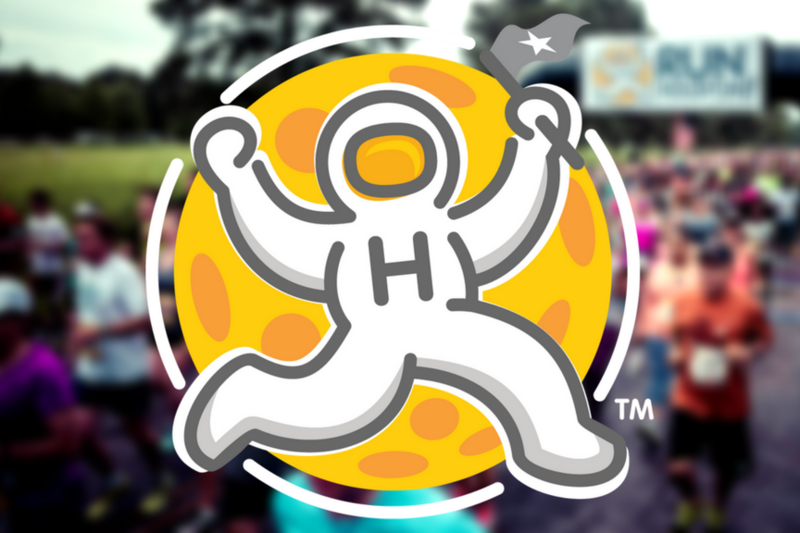 Whatever your goal is doing your first 5k or 10K, beating last year’s time or setting your PR (personal record), participate in the Run Houston! For a Cause program and share your goal(s) with your community and friends. Watch how including others in your journey helps your dreams become reality! See past participants in action. $1,500 is available to the top fundraisers. Prize money is awarded to participant’s charity. These are funds in addition to what athlete raises for his/her cause. 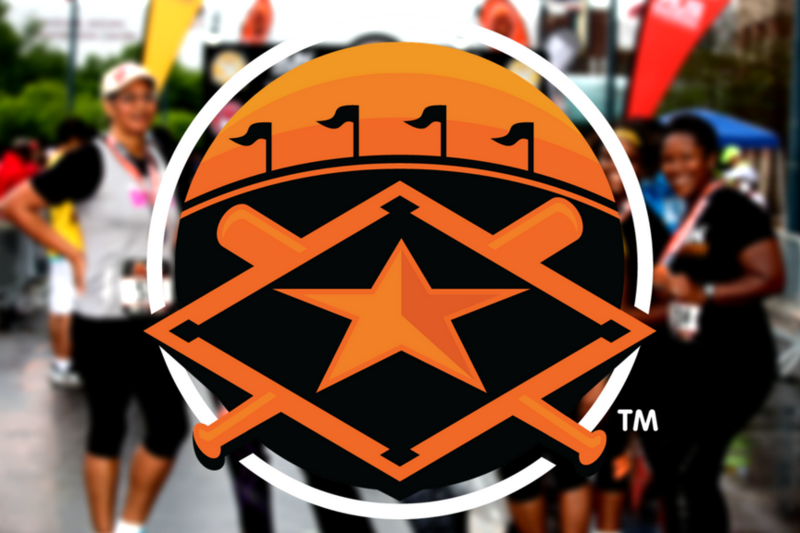 Again we invite you to participate in Run Houston! For A Cause and choose a Reason2Race. You may select one of our partner charities (click image below), or race for any charity of your choosing. Please click here to contact us to add your charity to our list. Thank you for submitting your Run Houston! For a Cause inquiry! A representative from Reason2Race will respond to your inquiry within 24 hours.